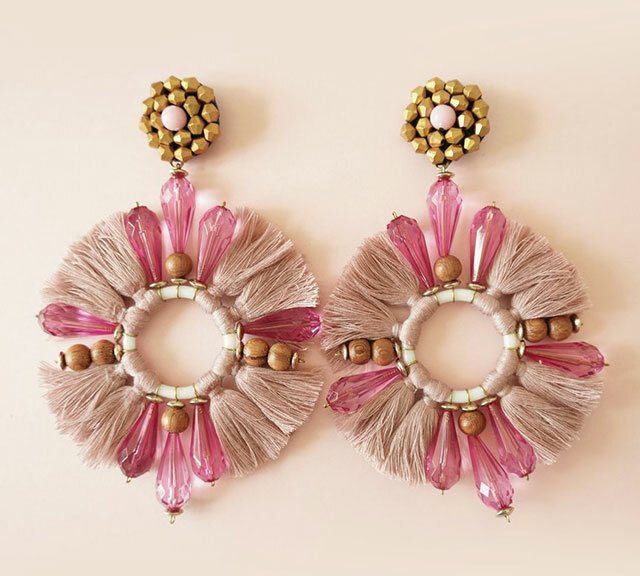 Summer is the time to flaunt the prettiest earrings. During the hot season, your hair is most likely in a ponytail or a bun, or you probably cut it short to let your nape feel the breeze. Either way, your ears are exposed, so it's time to make the most of it! 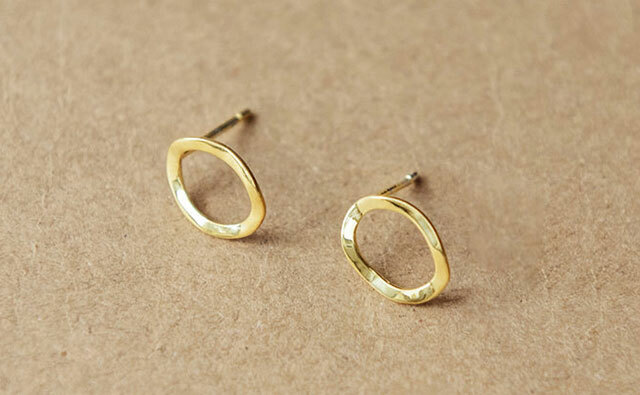 Here, we culled the chicest ear candy you can wear right now. A classy and timeless pair that looks good with any outfit. If you're a fan of celestial stuff, this pair is for you. The mother of pearl-inspired look of this pair lends an elegant flair to your OOTD. Wear this pink pair for a touch of pastel sweetness. 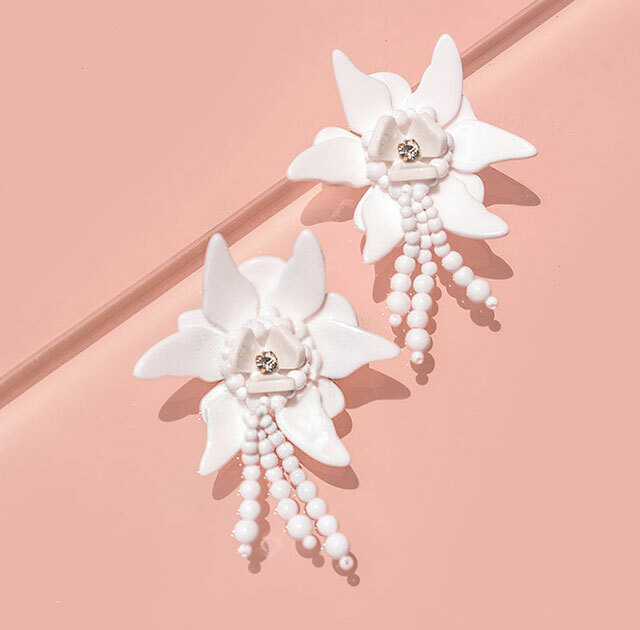 These white flower earrings will make your casual outfit appear more put together. 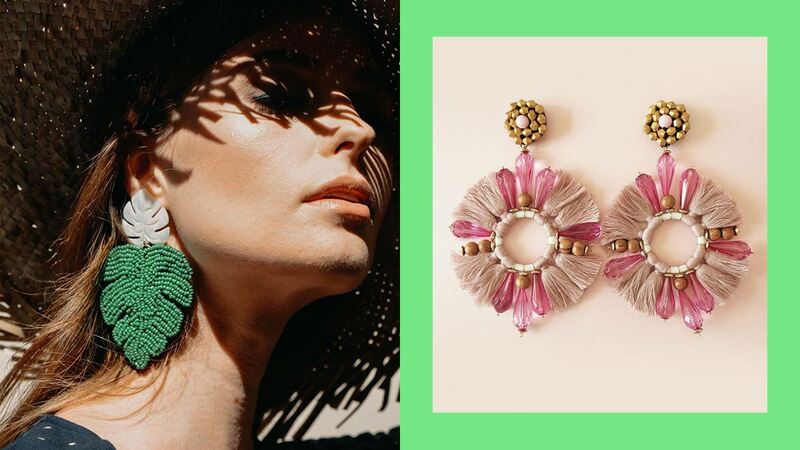 Fruity earrings are the most tropical-themed fashion item you can wear this summer! 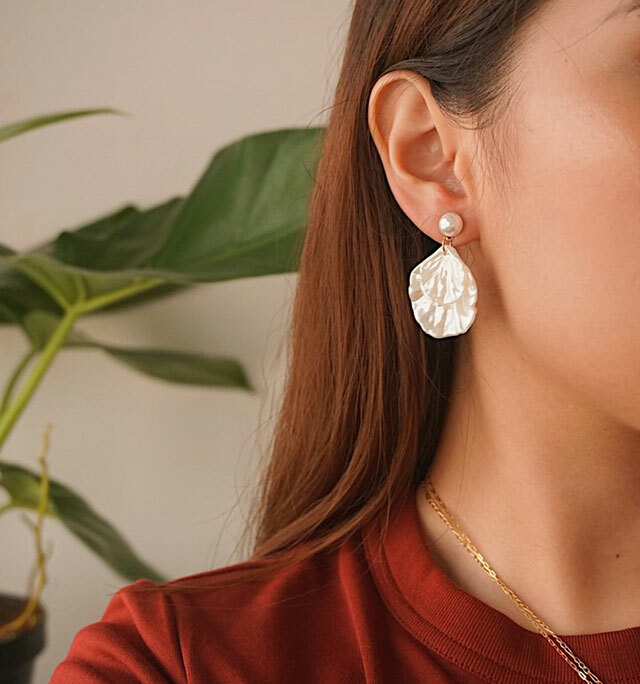 The yellow-gold plated silver is perfect for summer and the rest of the year—it's an investment piece. 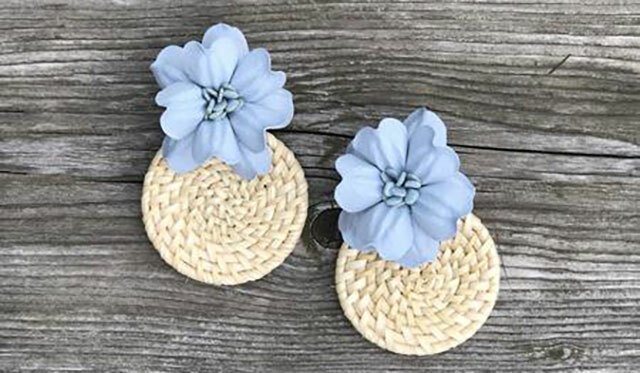 This will definitely go well with our sundresses! Whether you're wearing a breezy top or a swimsuit, this pair will look super fine! 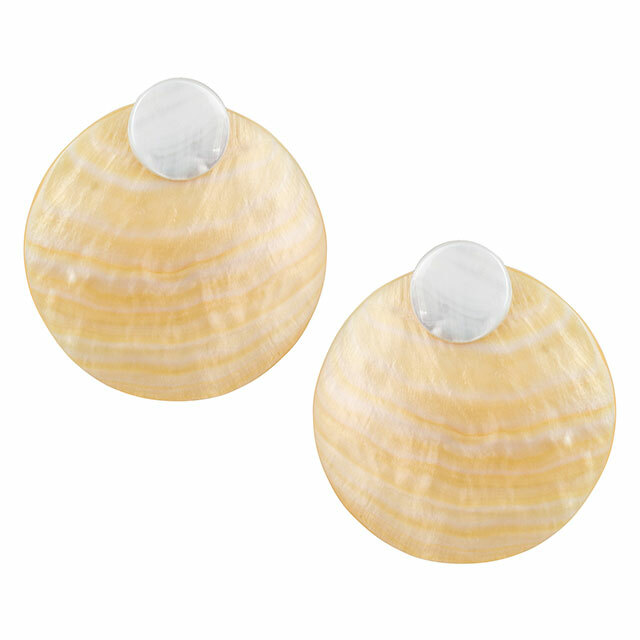 Feel closer to the sea with this shell-inspired pair.